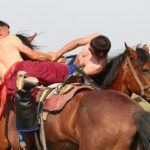 Kazakh culture is full of not only a variety of literary works, but also a large number of strictly observant. 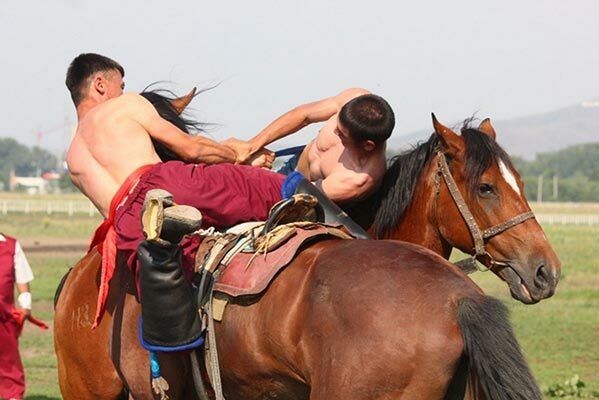 one the most vibrant national tradition is the kind of fight called Kokpar. 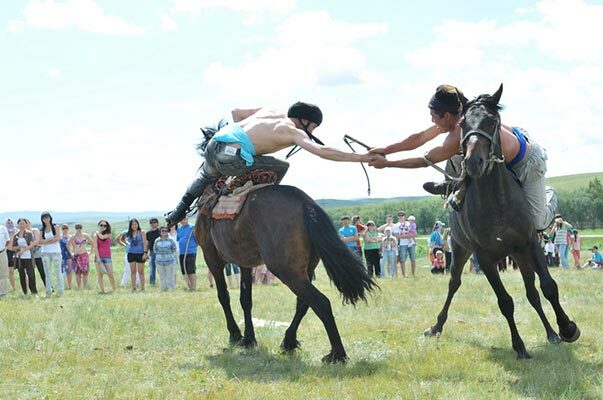 Initially, it appeared as an important element of the preparatory program for future soldiers, but eventually turned into a bright Kokpar cultural phenomenon. Future soldiers chosen among the best representatives of the genus or clan. 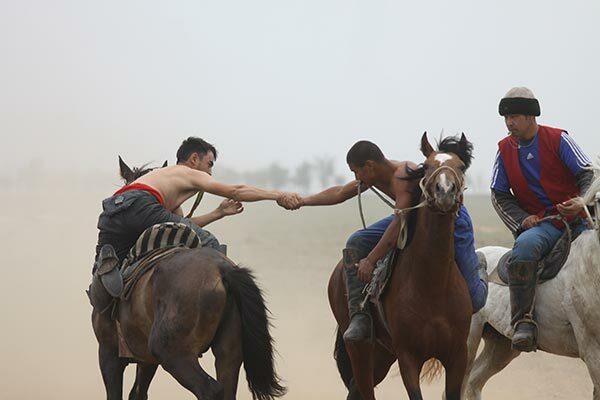 As a rule, Kokpar conducted during the most large-scale celebrations, becoming one of the central events of the future festivals. In the history records kept indicating that Kokpar often wore an international character. 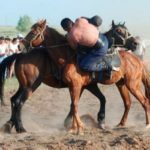 For example, in the southern provinces of Kazakhstan held fights between the best representatives of Kyrgyzstan and Kazakhstan. 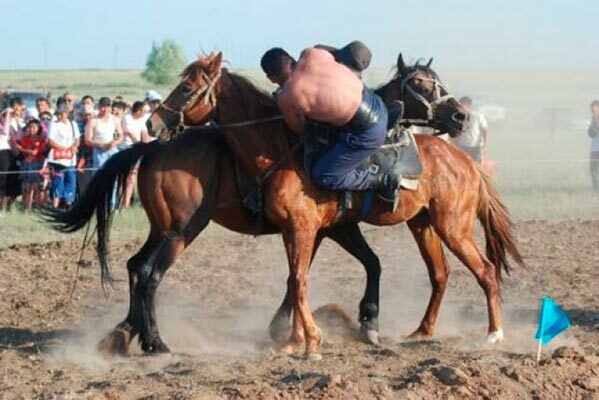 The winner of the competition admitted the player who will be able to knock your opponent out of the saddle.